India is celebrating its 70th Republic Day on Saturday, January 26 — the date on which the country’s constitution came into effect. Here’s where you can honour the nation’s rich culture and heritage. 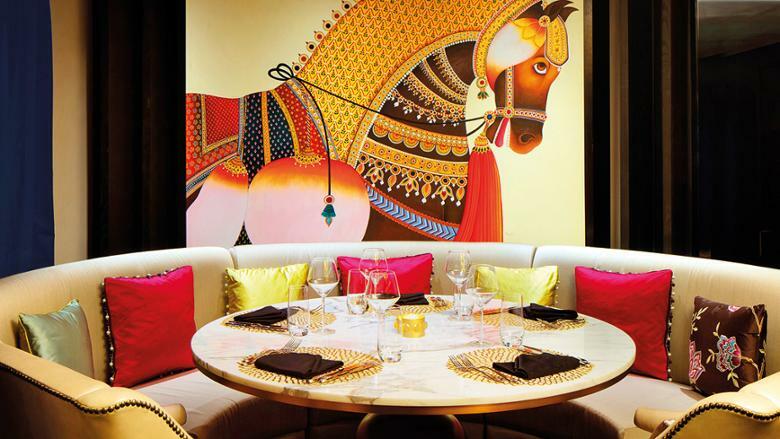 Bombay Brasserie, Taj Dubai: The restaurant is serving a three-course menu available in both vegetarian and non-vegetarian so you can sample flavours from different regional cuisines. Highlights include Paani Puri. Karwari Prawn, Hyderabadi Dum ka Murgh and desserts such as Nolen Gur Ice Cream and Malai Chamcham. From Dh250 per person with soft beverages; available from 7pm to midnight on Saturday. Call 04 438 3134. 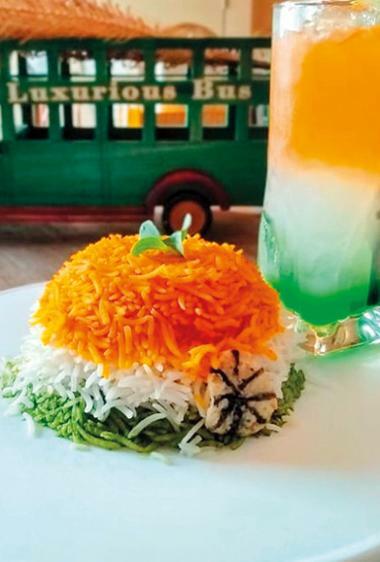 Khyber, Dukes Dubai: The Dubai branch of the popular Mumbai eatery is celebrating Republic Day with a three-course set menu in vegetarian and non-vegetarian options including a chat trolley and desserts. Guests will also be served a welcome drink. Dh160 per person; from 6pm to 11pm on Saturday. Call 04 455 1111. 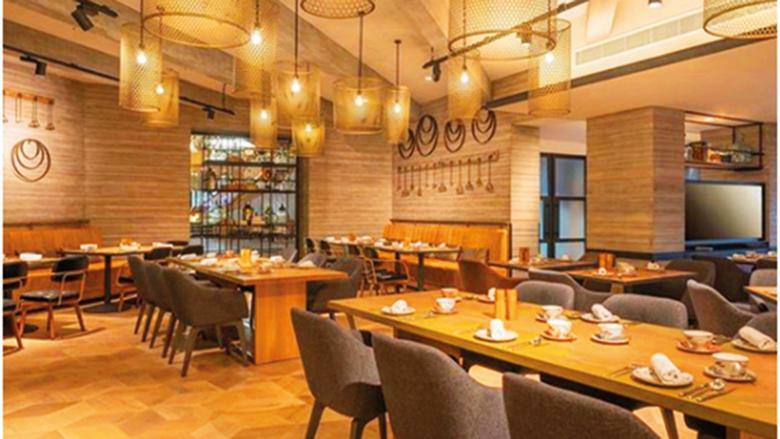 Indus, Dubai World Trade Centre: Dive right into a feast of 70 dishes at this fine dining restaurant to commemorate 70 years of India being a republic and all that for just Dh70. The buffet will feature tricolour-themed food — think biryanis, deserts and snacks — inspired by the Indian flag along with entertainment by a DJ. Call 04 886 8713. Bollywood Parks, Dubai: When you book a ticket online for Dh99, get the second one for free as part of the themepark’s Republic Day celebrations. You can enjoy live performances by Bollywood actor look-alikes and sample authentic Indian street food at the themepark’s in-house restaurants, Spicy Dhaba and Victoria Station; the park will be open for extended hours until 11pm. Offer valid Friday and Saturday; visit bollywoodparksdubai.com. Mitra, Heritage Zone Al Seef: The fusion bistro whose cuisine is inspired by a mix of Middle Eastern and Indian flavours is serving a special a la carte menu of tricolour starters — think tri-colour chicken kulfi, mains such as Satrangi Dal Tadka, and mocktails, in tune to live performances of patriotic songs. From 12pm onwards on Saturday. Call 04 388 5555. Another country celebrating its national day this weekend is Australia and the Le Meridien Dubai Hotel and Conference Centre is going all out to celebrate the continent-country that gave us koalas, kangaroos and Crocodile Dundee. 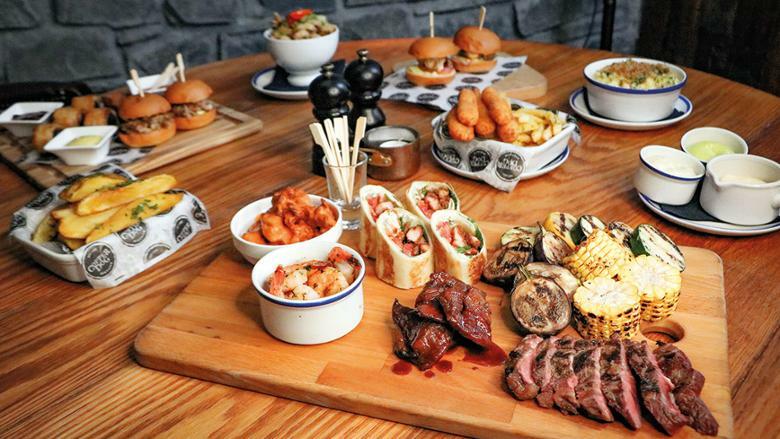 While Australia Day falls on Saturday, Yalumba is kick-starting festivities a day early by giving its Brunchology brunch an Aussie makeover on Friday — they’ll fire up the Barbie, and serve treats such as chiko rolls, oyster Kilpatrick, lamingtons and more. From Dh389 per person. Tomorrow, brunch becomes a family affair at the restaurant’s Aussie Family Blunch. While you tuck into grills and wander around live cooking stations, kids can enjoy painting, pizza making, a movie marathon, magic shows and competitions. Dh119 per person. Call 04 702 2328. As part of Abu Dhabi Classics 2019, the Bayreuth Festival’s production of Richard Wagner’s opera The Valkyrie will be performed at the Emirates Palace on January 30 and February 1. 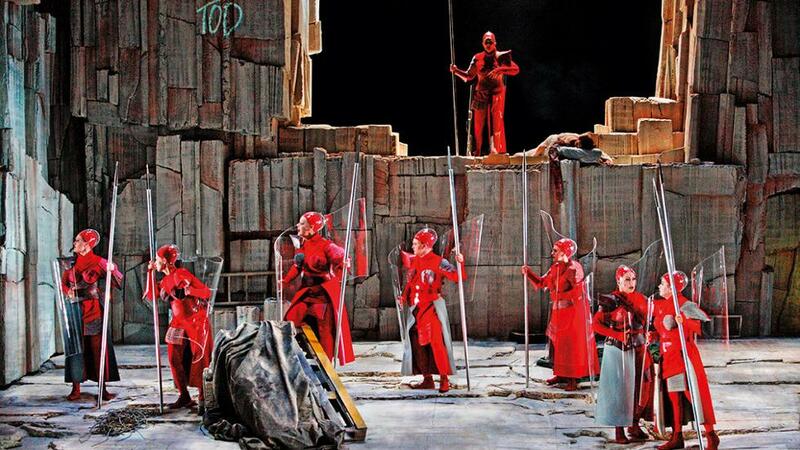 Bayreuth is a German festival that produces 19th-century composer Richard Wagner’s operas. 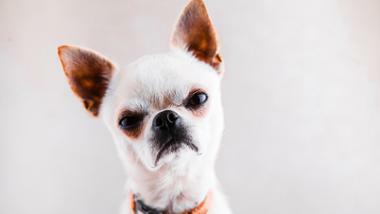 Tickets to the festival are hard to come by, with waiting lists up to 10 years, which is what makes this debut international performance of a production from the festival so special. The Valkyrie is produced under artistic direction of Katharina Wagner — the great granddaughter of Richard Wagner. Tickets from Dh200 at ticketmaster.ae. If you didn’t get to break out into Auld Lang Syne on New Year’s Eve, there’s no better time than to sing it to your heart’s content on Friday at Burns Night, the annual celebration of Robert Burns, Scotland’s most famous poet and composer of the folk song. Dhow and Anchor at Jumeirah Beach Hotel is holding a traditional supper that will recreate the atmosphere of Auld Reekie (a nickname for the city of Edinburgh). The menu will consist of quintessential Scottish fare — Haggis, Chicken Balmoral, Cullen Skink soup with Kedgeree fishcake — plus a Scottish bagpipe player will transport you to the highlands. Until Saturday; call 04 432 3232. The Queens Room on Queen Elizabeth 2, Dubai’s iconic floating hotel, is also celebrating the life and works of Robert Burns with an authentic Scottish feast, Ceilidh dancing and live entertainment. The dinner starts at 7pm with two package options starting from Dh375. 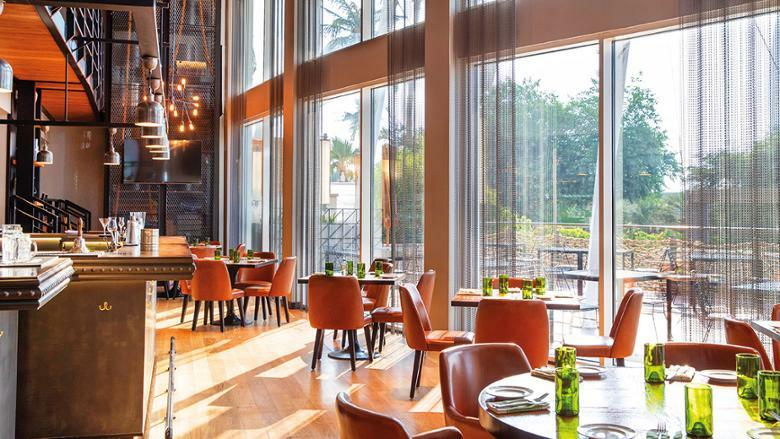 Scottish restaurant and bar Copper Dog at the Double Tree by Hilton, JBR has live music, performances by a bagpiper and a special a la carte menu of Scottish delicacies such as Haggis and Neeps and Tattis on Friday. Call 052 917 5512. The Fish House Dubai at InterContinental Dubai Festival City is hosting a Fisherman’s Fair on January 30 and yes, it involves fresh catches of the day, but it’s even better than it sounds — guests can enjoy mini masterclasses at the event and have a go at themed fairground game, all while you nosh on signature dishes from Chef James. It gets better — each guest gets a chance to win a dinner for six on-board a private yacht that’s worth Dh9,000. From 6.30pm to 10pm; call 04 7011 127 or email thefishhouse.dubai@ihg.com. 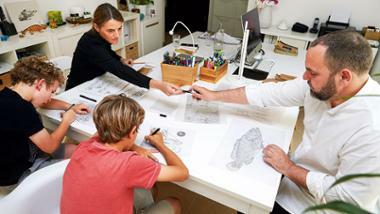 The Al Quoz Arts Fest is back and runs today and tomorrow. 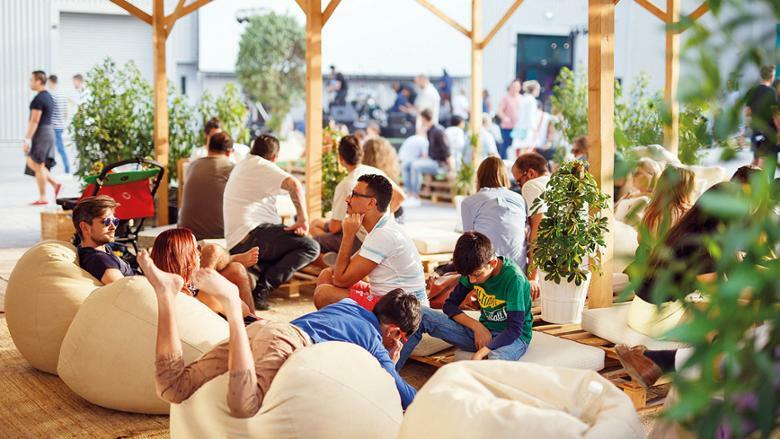 Dubai’s artsy quarter will host exhibitions, live performances and more during the two-day festival. This year’s edition is titled ‘CTRL+ALT+ACTION’ and centres on the theme of sustainability. 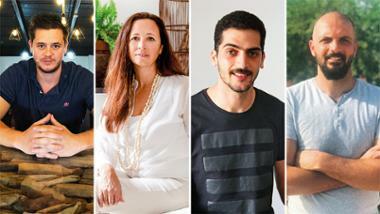 Check out a showcase of Emirati wildlife at Mirzam by the EMF/WWF, fun workshops by ChariCycles and ‘Metal Art by Nikhil.es’, plus an interactive class on the power of composting at CHI-KA, a contemporary kimono and art space. Entry is free and open to pets too. Visit alserkalavenue.ae. 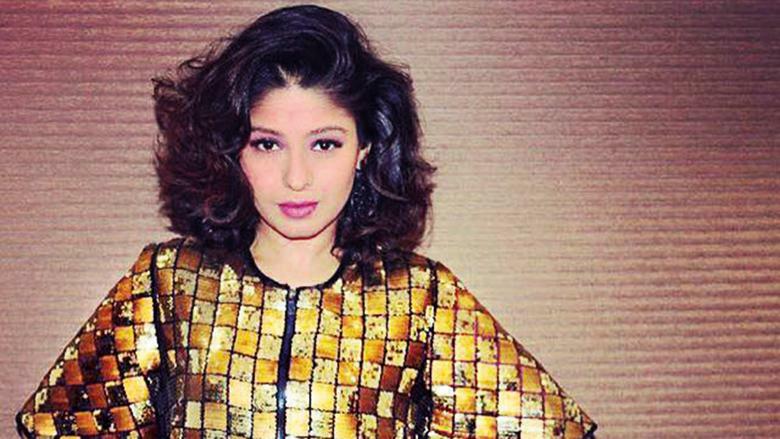 Indian singer Sunidhi Chauhan will turn up the tempo at Bollywood Parks Dubai on February 1. The singer, who’s known for her hits like Mehboob Mere and Dhoom Machaley, will be performing for just one night in front of the iconic Raj Mahal Theatre. Half-day pass costs Dh49 at bollywoodparksdubai.com; show starts at 6pm. Lebanese singer Elissa will perform at an exclusive concert at the Global Village on February 1. The Arab songstress will sing hits such as Ajmal Ihsas and her latest release Saharna Ya Lail. Tickets cost Dh15 including entry.